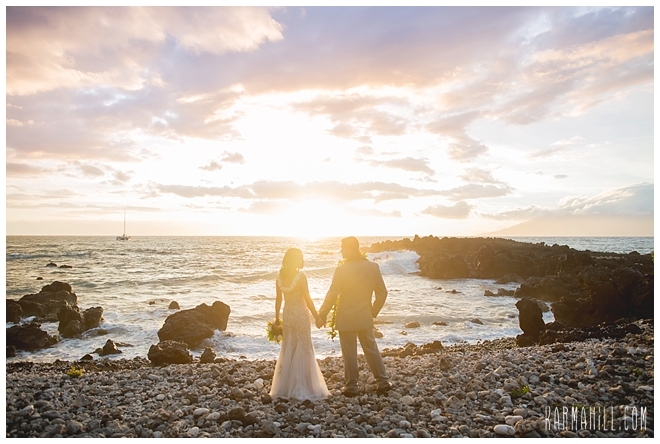 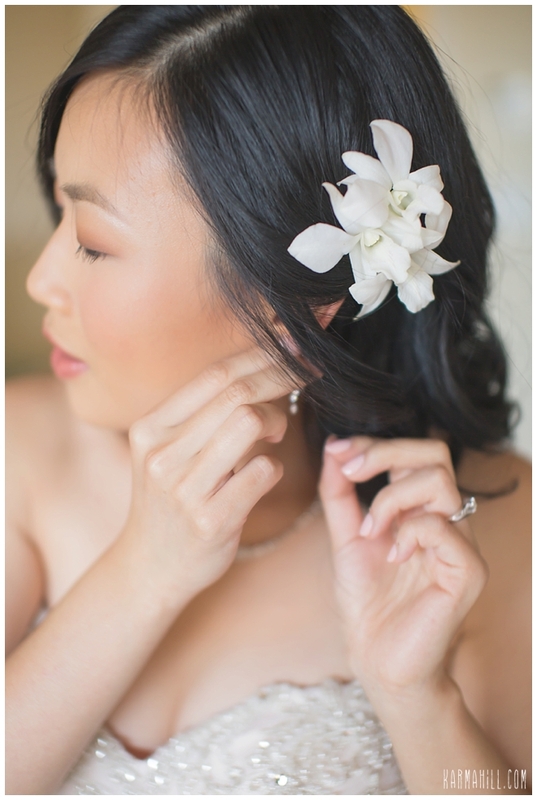 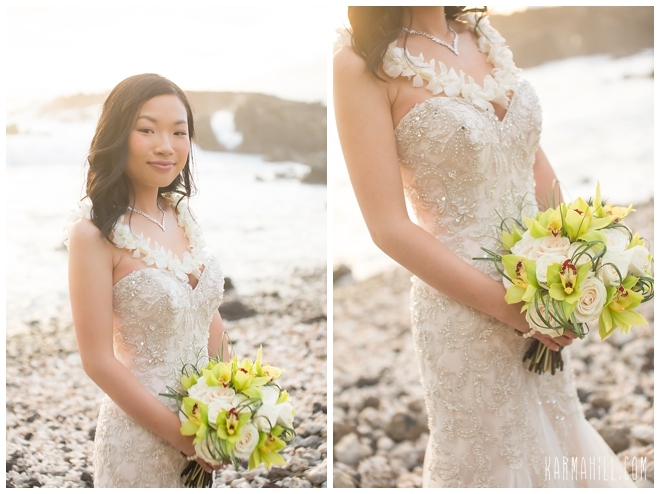 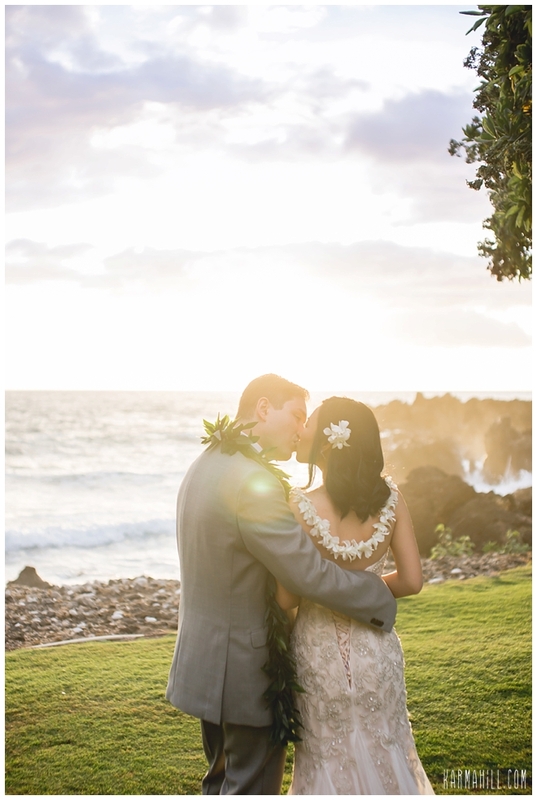 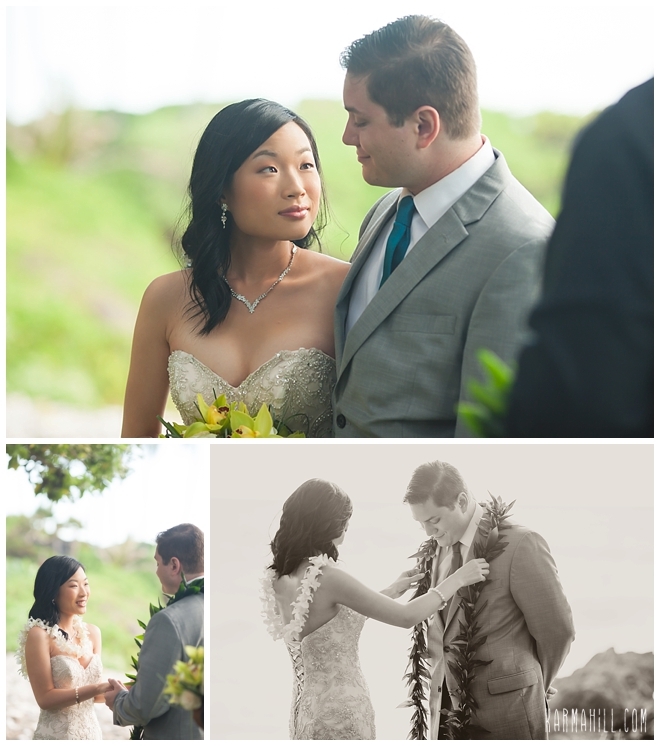 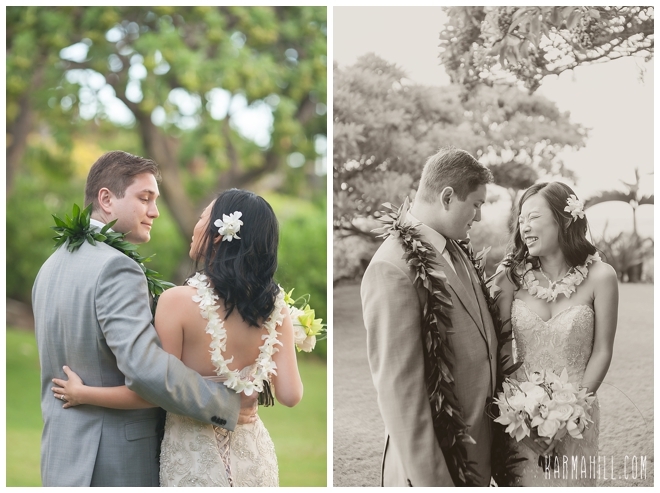 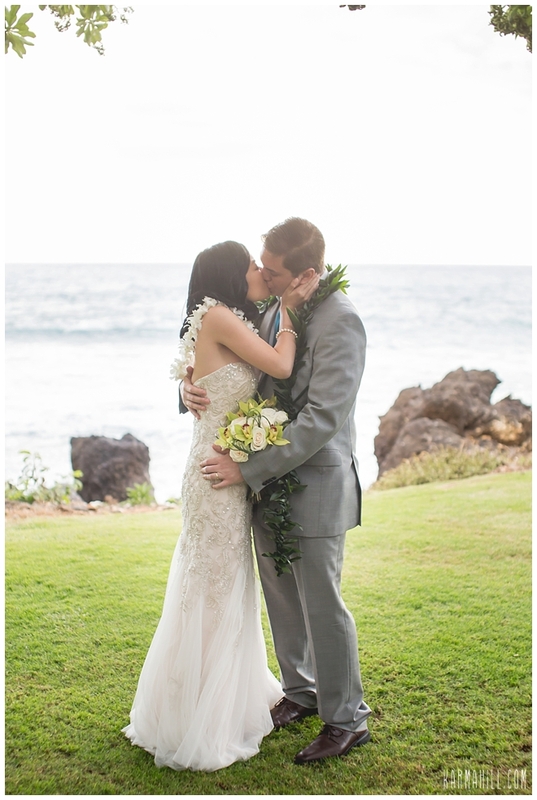 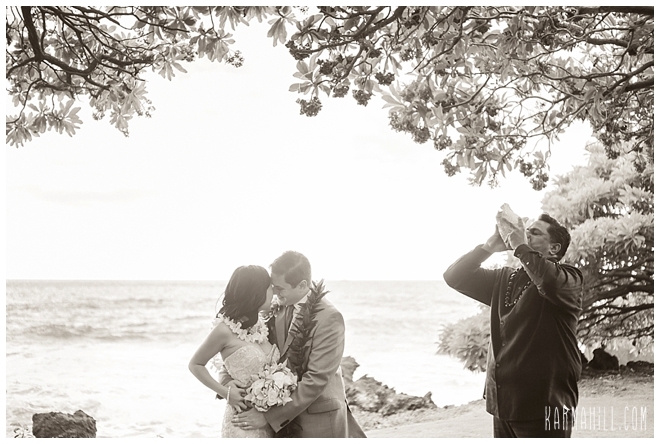 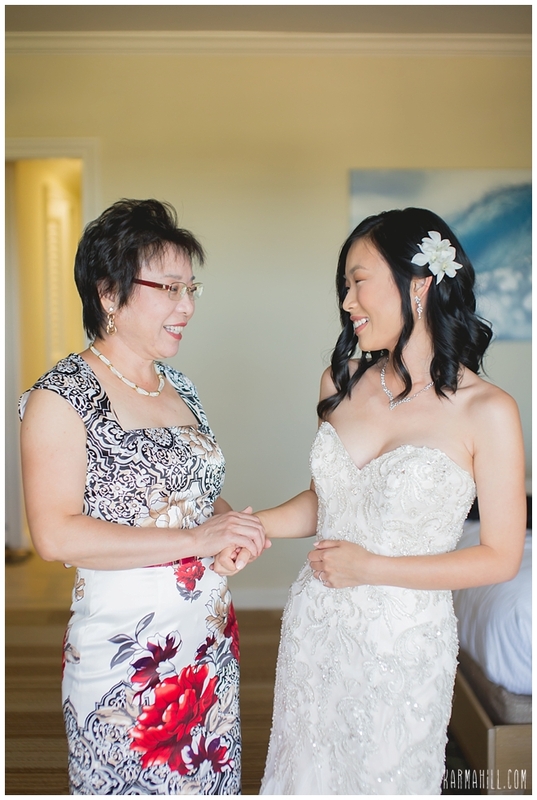 Philina & Bryce's Maui Venue Wedding! 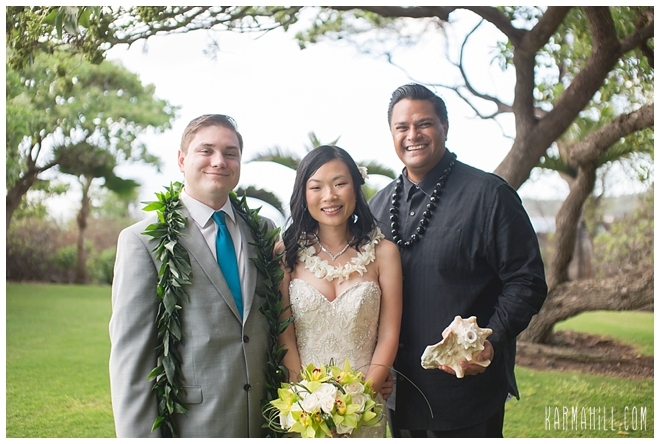 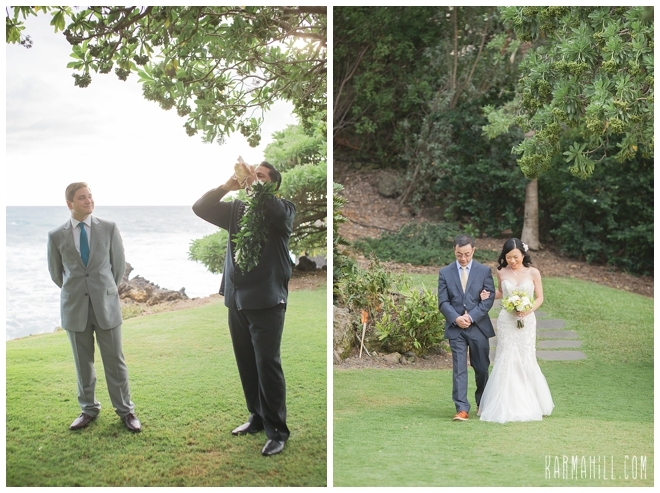 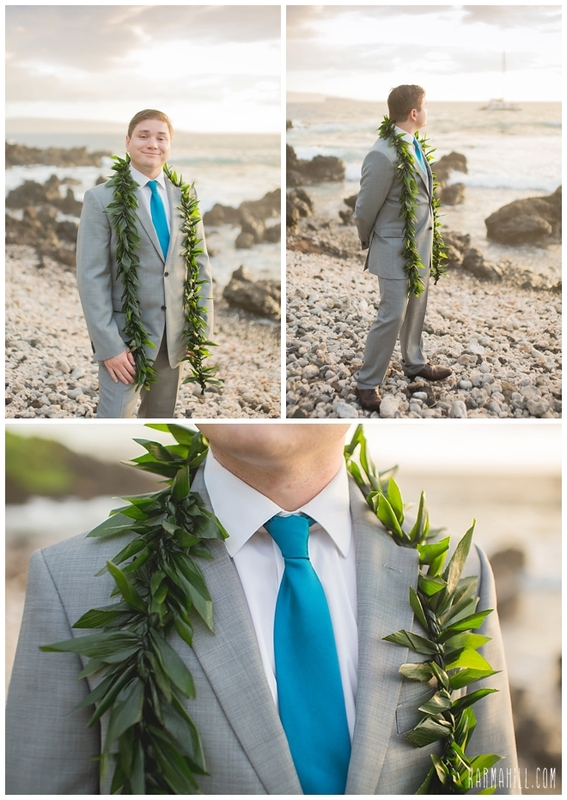 It was such an honor being a part of this Maui venue wedding at the Kukahiko Estate! 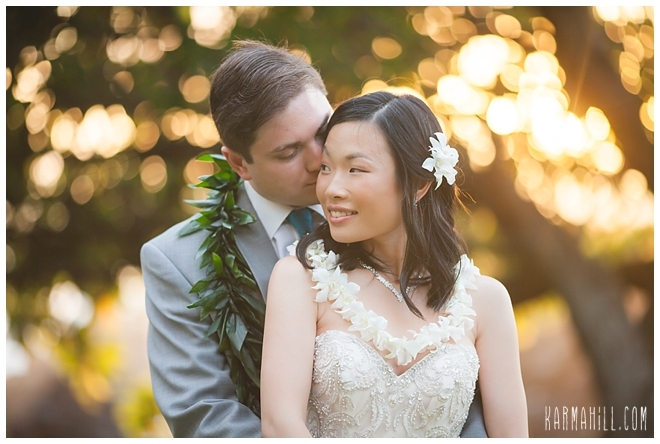 The love and excitement that Philina and Bryce shared preparing for their big day was really something special. 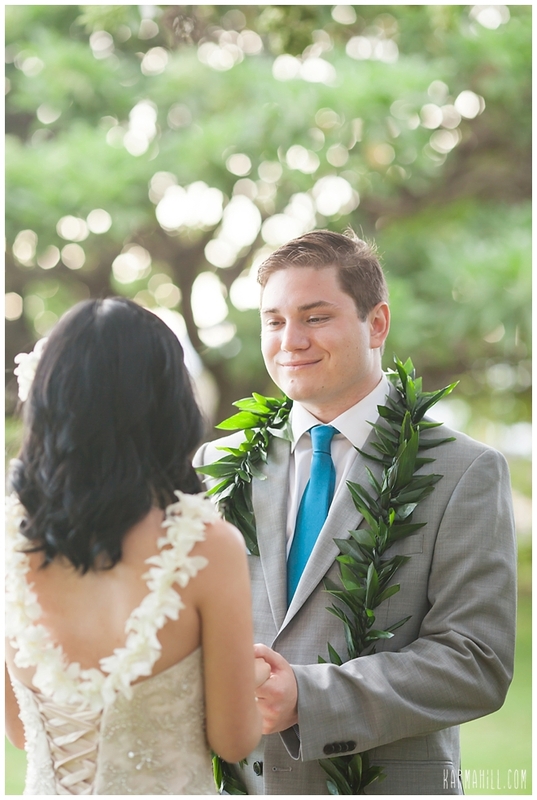 Philina looked absolutely stunning in her wedding gown and Bryce was so excited he showed up super early to the venue. 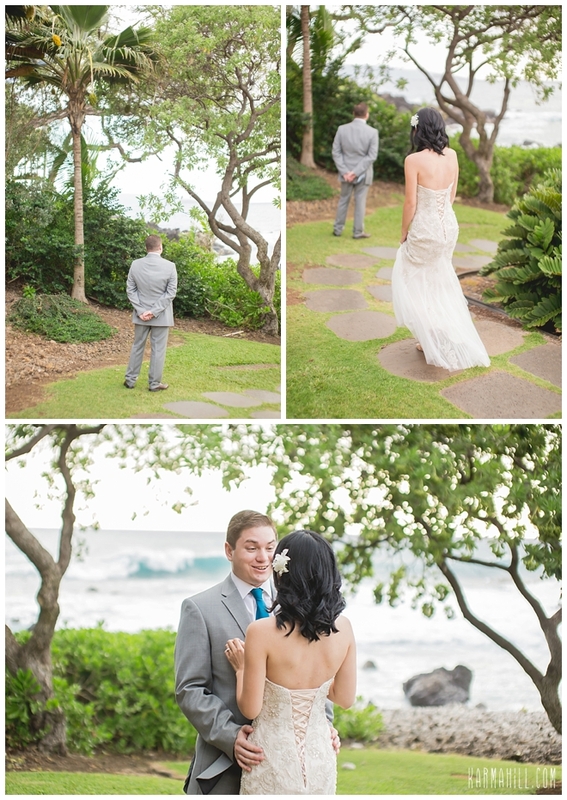 Of course, he waited patiently for his beautiful bride. 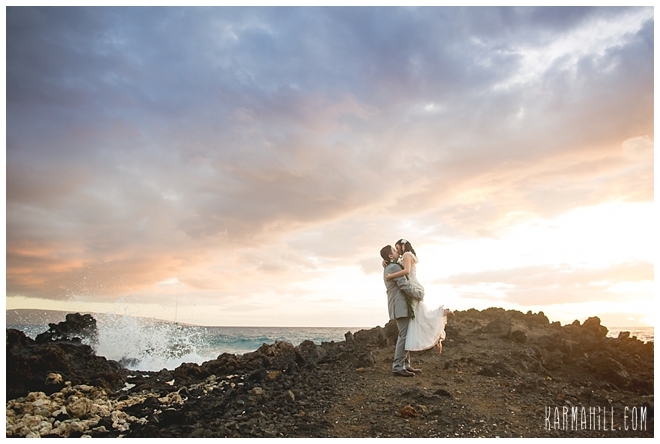 We set them up for a quick first look and it was quite apparent at that very moment that these two share something unbreakable. 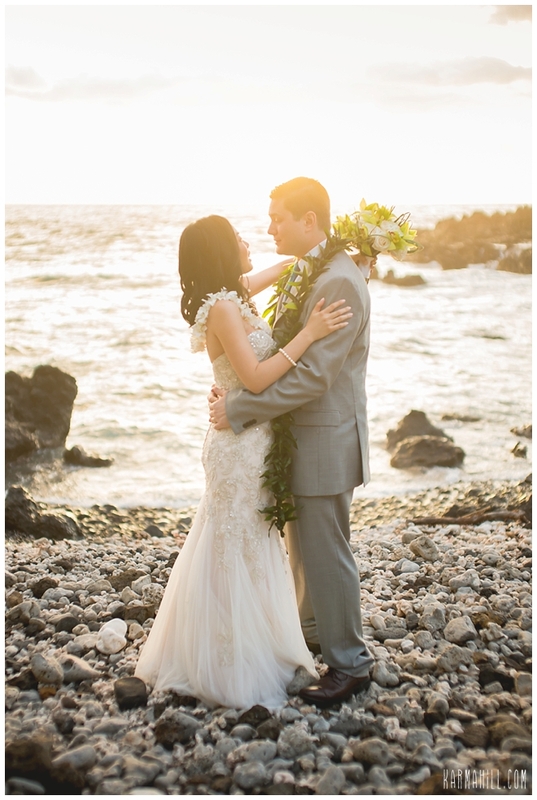 Bryce adores Philina and it's clear she feels the same. 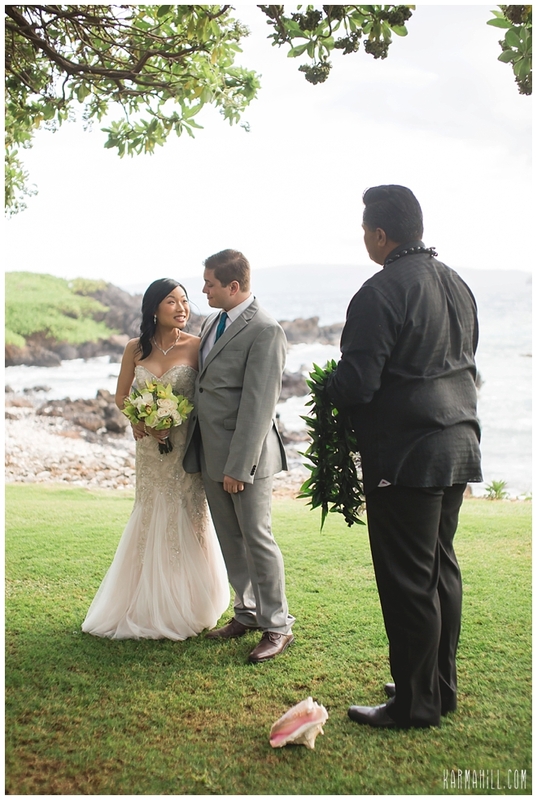 After their sweet ceremony officiated by Reverend Valentine Rosete staff photographer, Ajja took some family pictures of the intimate group and then they were off for romantic couples portraits. 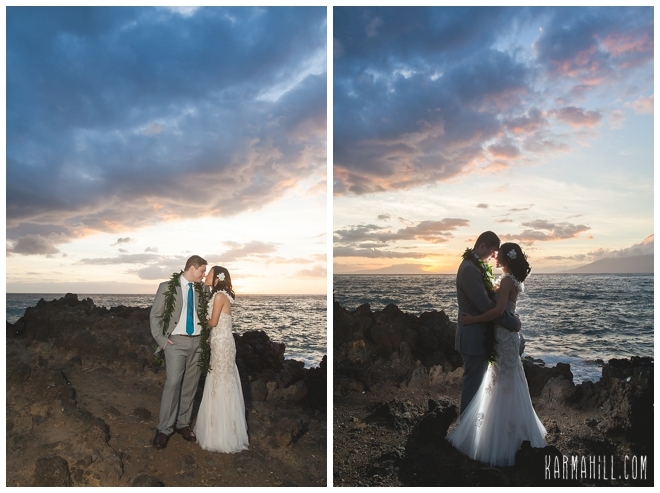 The sunset was epic this evening and we're so happy with the way they turned out! 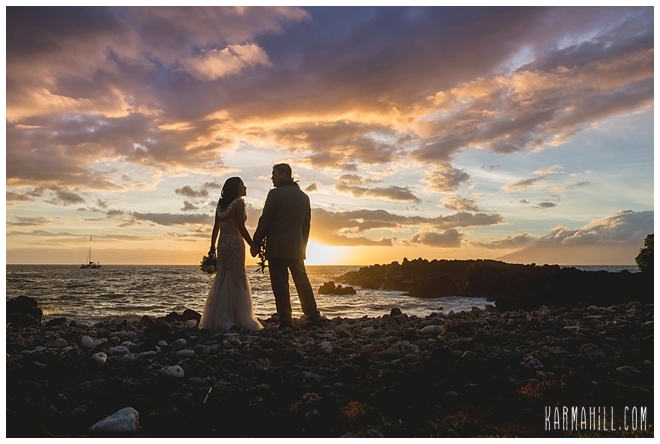 The colors in the sky and mood of the evening were just perfect! 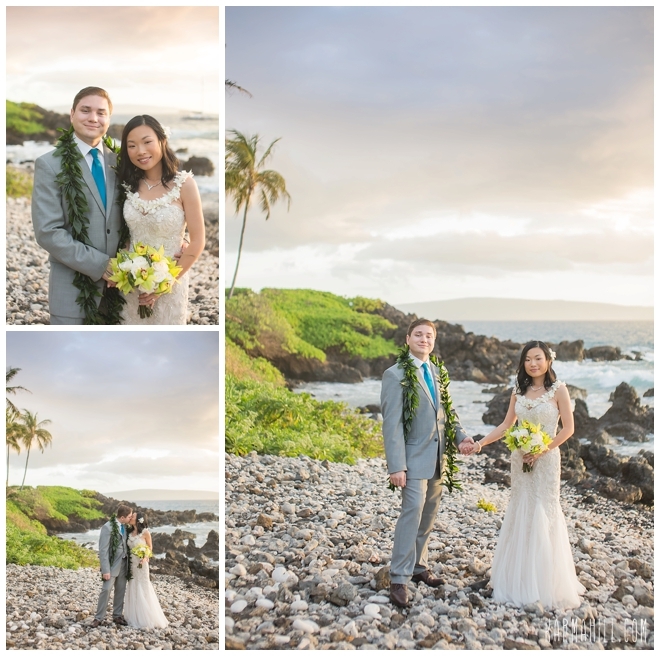 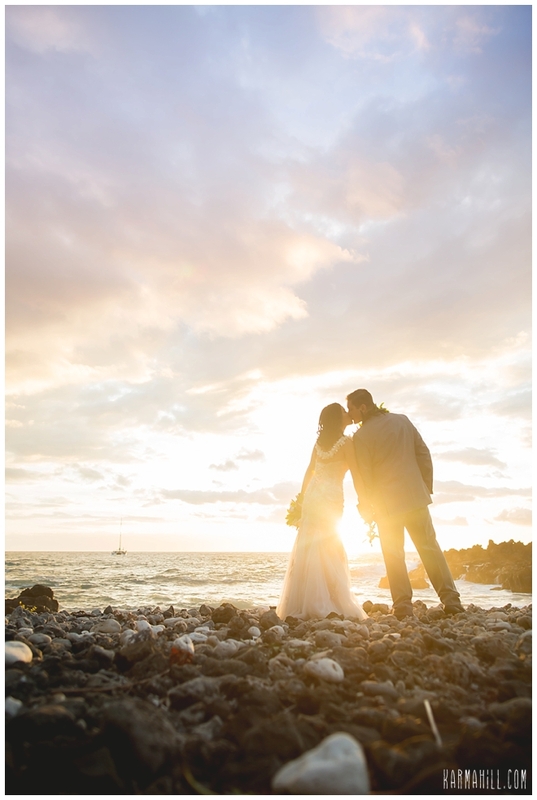 Mahalo Philina & Bryce for choosing us for your Maui venue wedding! 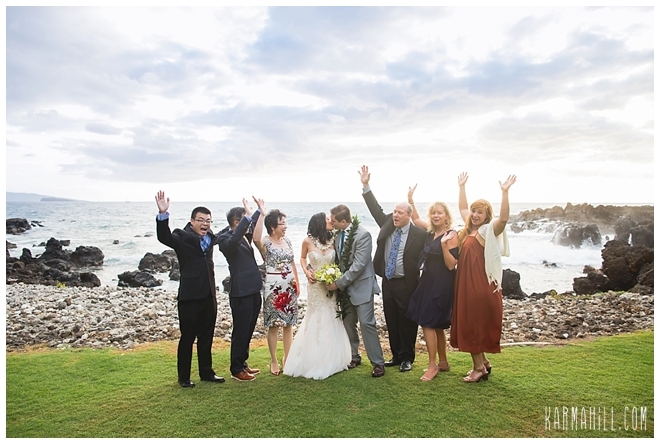 We hope that you enjoyed yourselves as much as we did! 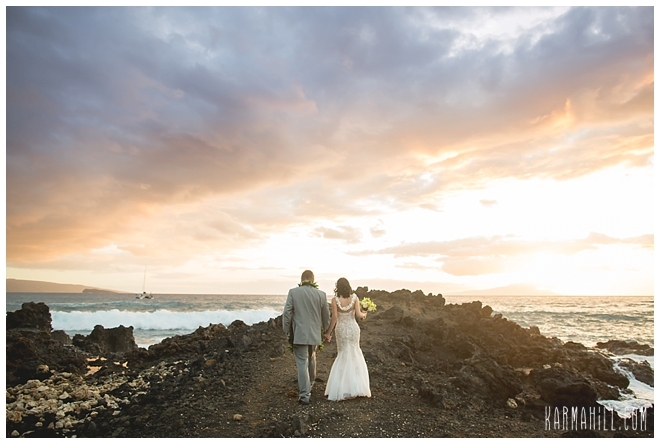 Check out our last Maui venue wedding with Brittany and Farhad!